Thank you to all my followers, you guys have no idea how much it makes me smile to read your comments and chat to you over Twitter and Facebook! 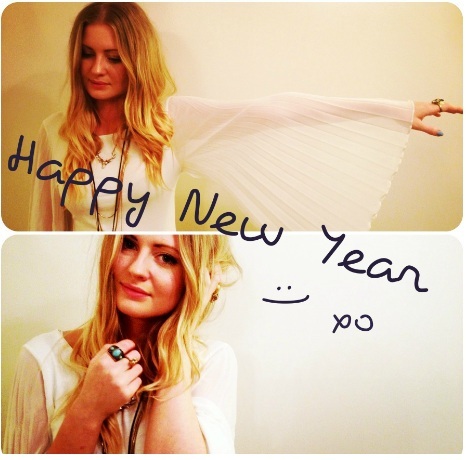 I cannot wait to see what 2013 has in store for me and share my fashion and beauty finds with you. Again, HAPPY NEW YEAR EVERYONE! !